Photos are from previous community. Gristmill Grafton will be similar. Elite Home Builders is thrilled to announce the opening of Gristmill Village, a new community located in Grafton, MA! We have been building homes and communities for over 40 years, and are committed to offering luxurious, well-appointed homes to our clients. We want to ensure your satisfaction when it comes to design, construction, and finishes, as we know that investing in a home is one of the biggest and most important decisions you will ever make. The Newest Neighborhood Community you’ve been looking for! This 10 single-family home development is surrounded by natural wooded beauty for desire privacy. Conveniently located off Pleasant Street, Rt. 122A and Rt. 122, minutes to The Shoppes at Blackstone Valley and Mass Pike Grafton/Millbury Exit 11. Each newly designed house plan has features to accommodate today's busy lifestyle - such as formal and informal entertainment areas, open concept to everyday living, 2 car garage, 4 bedrooms, 2.5 baths, all over 40,000 sq.ft. lots. 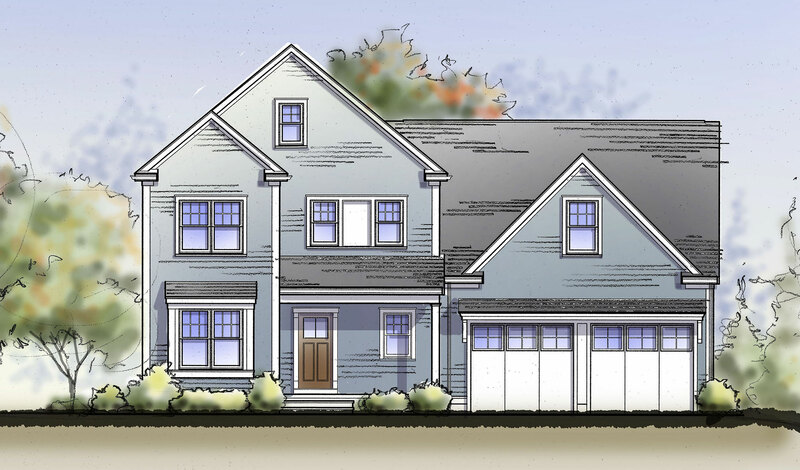 Developed by Elite Home Builders LLC, a full service real estate development company that specializes in residential new construction development, design and sales throughout Massachusetts. Lots 7,9, and 10 still available for buyers to choose plan.